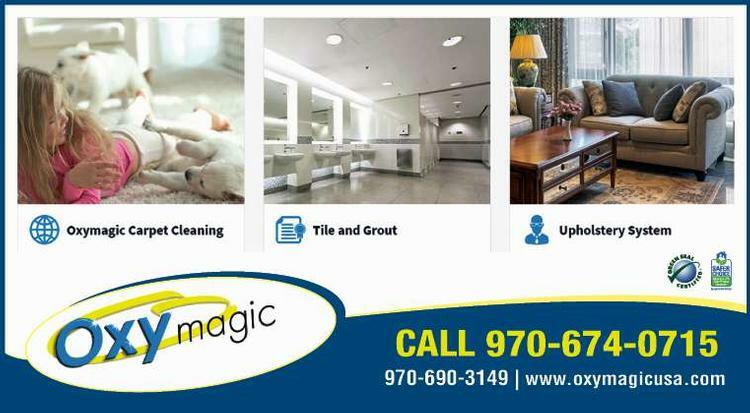 So how does Oxymagic work? We are so glad you asked! We've developed one of the safest, enviro-friendly carpet cleaning methods available. 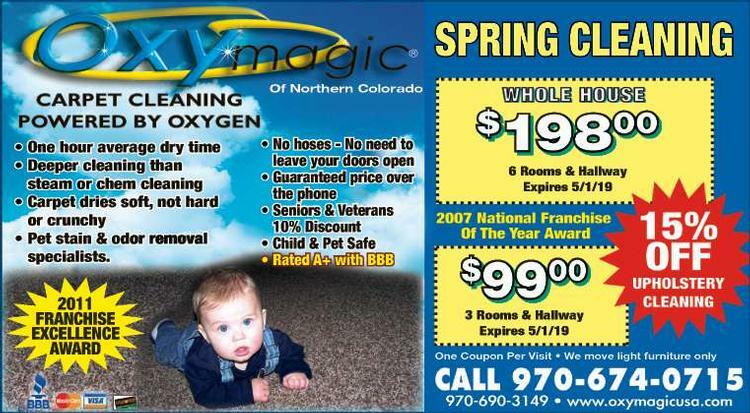 Using the "power of OXYGEN" to get your carpets clean, fresh, and dry in about an hour! It is truly an amazing cleaning method!